A thread where you can display your non-Taurus Long Guns. Ladies & Gents, let's see what you've got. 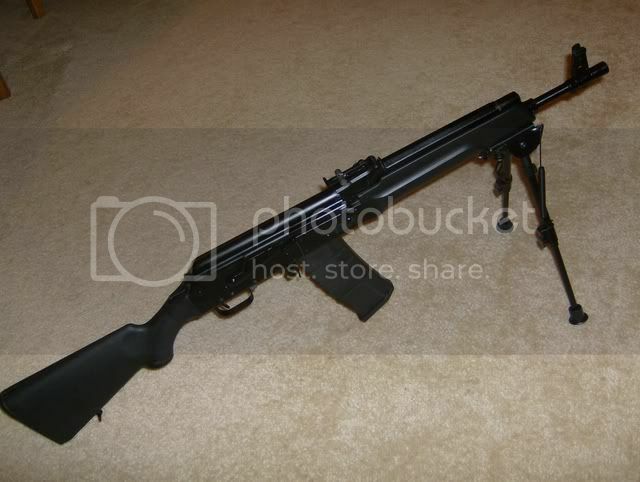 I'll start off with some pics of my Saiga .223 and Ruger Mini-30 & 10/22. "You gotta be one of the good guys, son, 'cause there's way too many of the bad." - John Custer to his son Jesse. Okay, I'll play.....my long rifle family, in order.....Savage Arms 22 LR semi-auto (that one is my son's), Mosin Nagant 91/30, Mosin Nagant M44, Mossberg 500, AR-15. 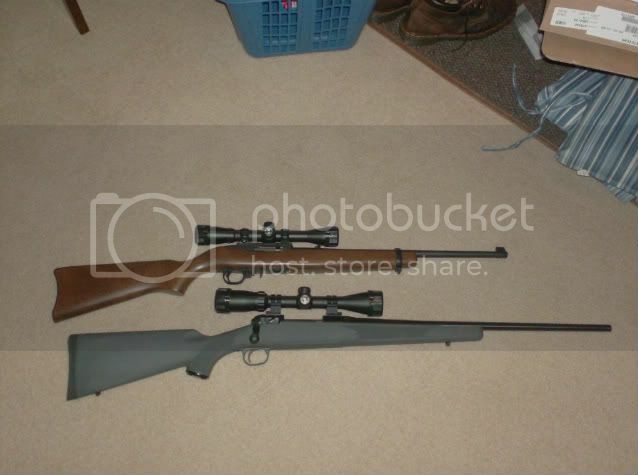 daisy powerline 880s "squirrel slayer"
Well, they're not anything the gungrabbers would be interested in but here is my Ruger 10/22 and my stevens 200 in .223. Don't assume that. The 10/22 can accept mags over 10 rounds and the savage is chambered in a military caliber. 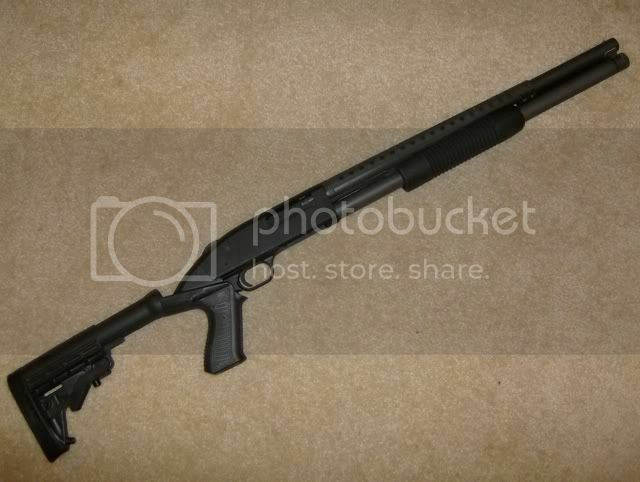 Either could be included in an AWB very easily. If guns kill people, spoons made Michael Moore and Rosie O'Donnel fat! That Savage would get you through a situation for sure. It only gives 4 or 5 rounds, but that's still more than you'll likely ever need in a 'situation'. Good point. Forgot about the military caliber thing. 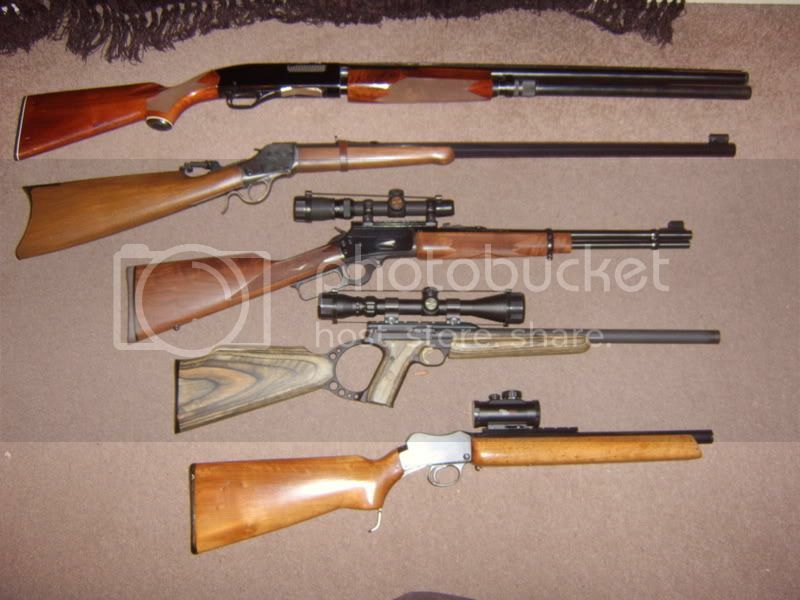 top to bottom Winchester 1300XTR 13 shot,Winchester highwall 45/70 Uberti copy,Marlin 1894c 357 mag,Browning buckmark carbine,BSA.22 target rifle with cutdown 13" barrel. It takes a man to suffer ignorance and smile. It's about time some other pics got in here! Interesting BSA you got there Mark II. 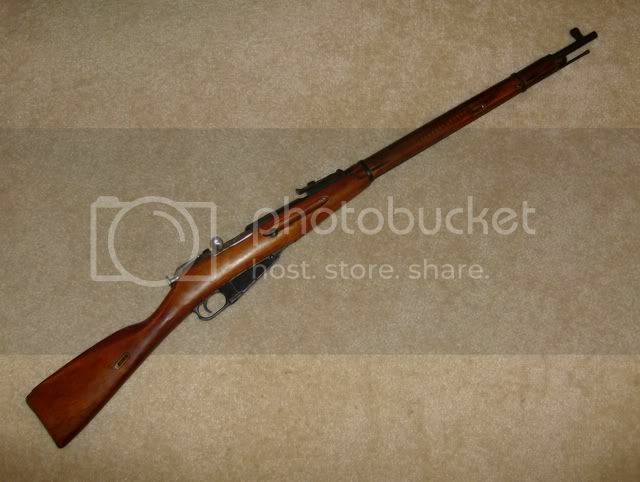 What is the minimum rifle barrel length you can have in the UK?